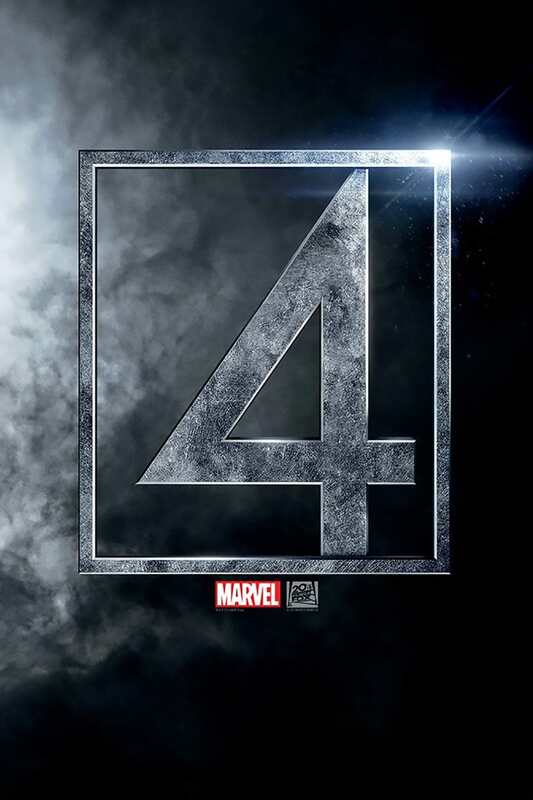 Main Image: The Fantastic Four 2. Image via The Movie Database. Captain America grooms Bucky to be his successor while the two go up against the Grand Director, an American patriot and extremist. Share “The Fantastic Four 2” with your friends and start a discussion on Facebook or Twitter!